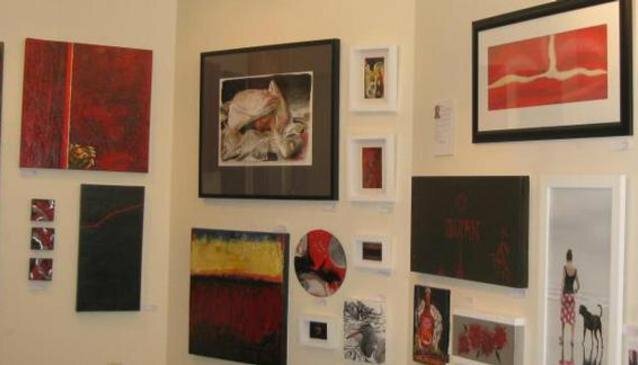 Situated in Tinakori Road Village, Artrium Gallery exclusively presents emerging artists' art work. Every 4 to 6 weeks, a new exhibition showcases New Zealand's emerging artists. The original artwork on display is usually under $1000 with some items starting as low as $35 making, it an affordable gallery to enjoy.